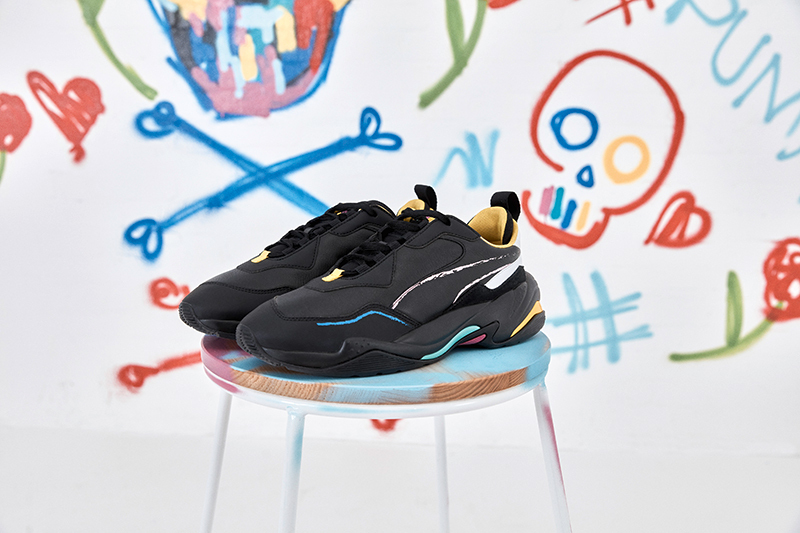 PUMA kicked off 2019 the right way with the release of their 90s inspired kicks, the Thunder Spectra and RS-X. 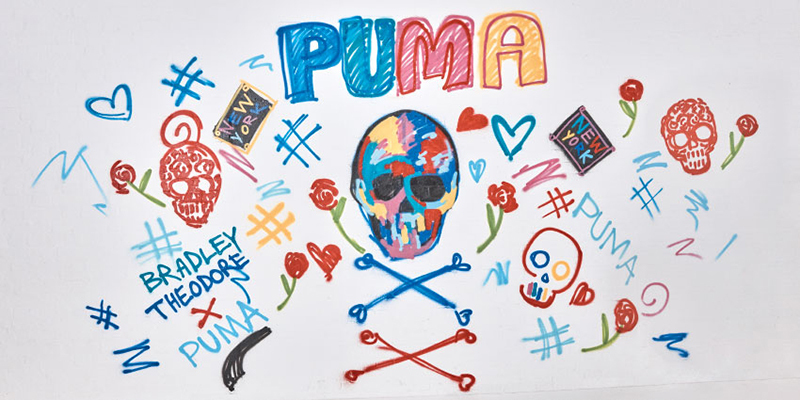 While we’ve seen several variants drop over the last three months, PUMA adds to the pot with their collaboration with street artist Bradley Theodore for the Thunder Spectra. Bradley uses bright pops of color and symbolism that explores the human condition. 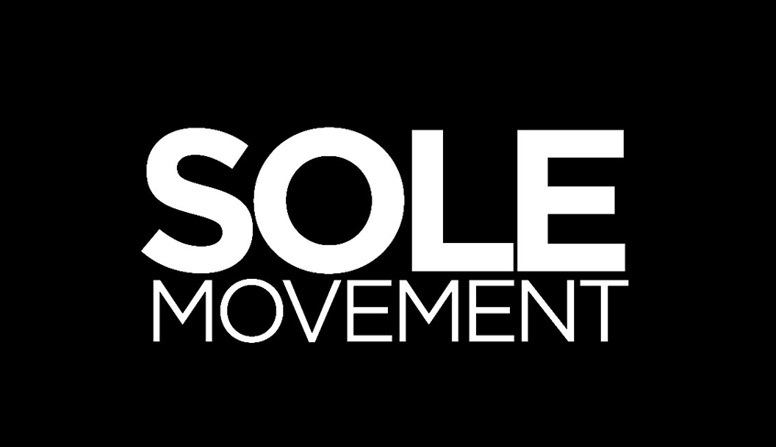 The shoe features symbols like skulls, hearts, and hashtags that references today’s culture of representation and communication. While the shoe is predominantly black, the painted on formstripe and bright pops of color definitely give the shoe some detail. 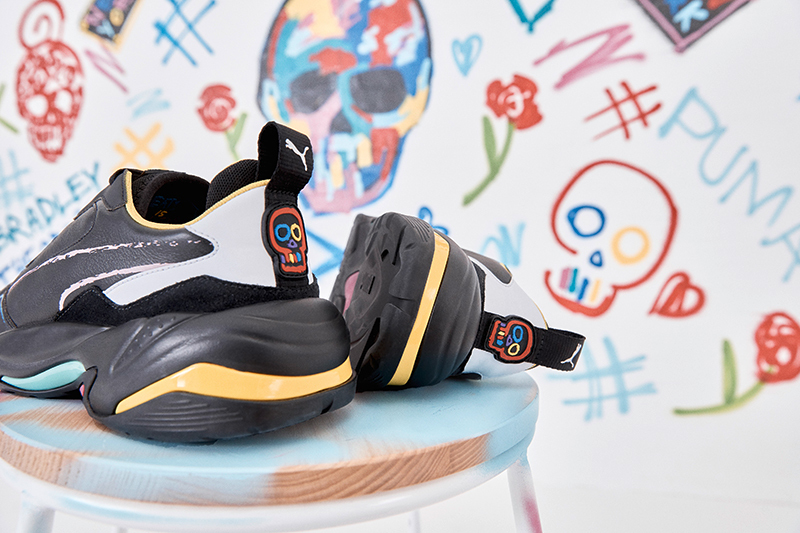 The PUMA x Bradley Theodore Thunder Spectra drops this Friday, March 29th, at PUMA Select and a number of PUMA stockists. The shoe retails for Php 9,350.